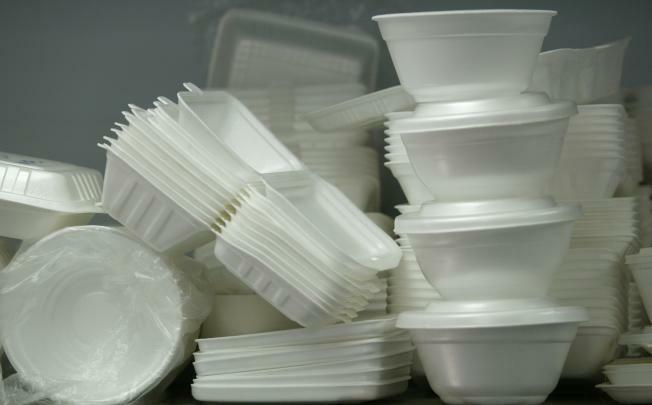 China will lift a 14-year ban on the production and sales of disposable tableware made of foamed plastics from May 1, according to the announcement of the National Development and Reform Commission (NDRC). A China Daily report quoting an NDRC official, who remains anonymity, says plastic foam tableware will be allowed on the market again on May 1, but declined to explain why the ban will be lifted. In aware of concerns over potential health and environmental risks it might post, the China Association for Science and Technology organized a seminar on March 30 to “clear the air”. Experts says food packaging made of plastic foam is toxic-free as long as it is produced and used properly, offering better resistant to oil, water and impact than other packaging materials. To ensure the quality of dinnerware meets the required standards, the authorities are drafting laws and guidelines to regulate the production of foamed plastic dinnerware, expelling manufacturers who do not meet the technological and hygiene requirements from the industry. It is hoped that a national Quality Check (QC) standard will be established in the future. Foamed plastic tableware was included in a list of products and industries to be eliminated that was approved by the State Council in 1999. Despite the ban, they continue to appear in the market because it is much cheaper choice.